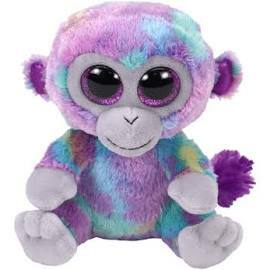 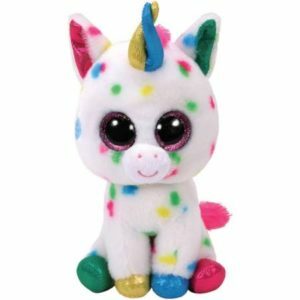 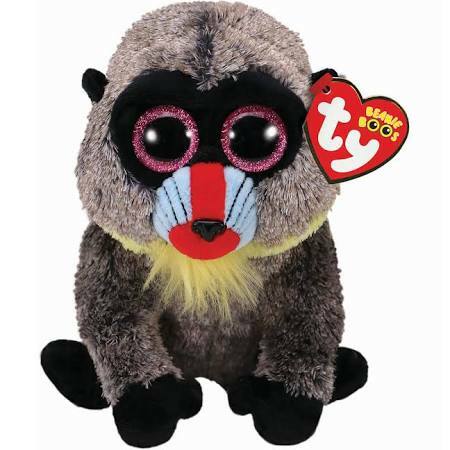 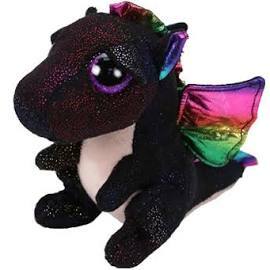 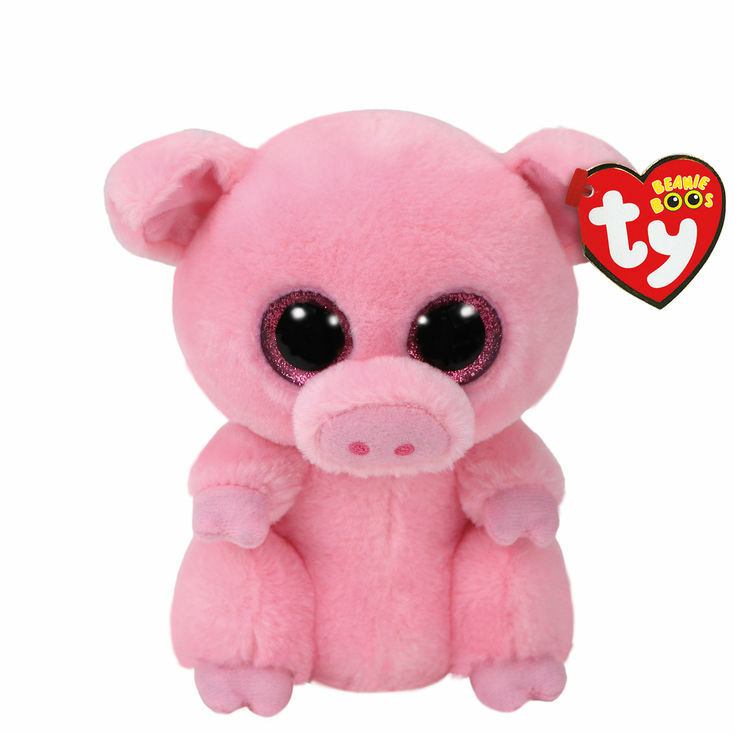 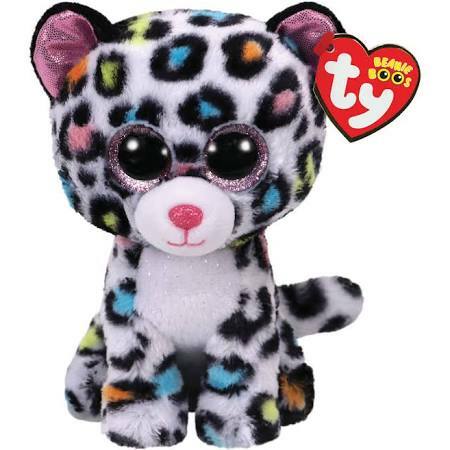 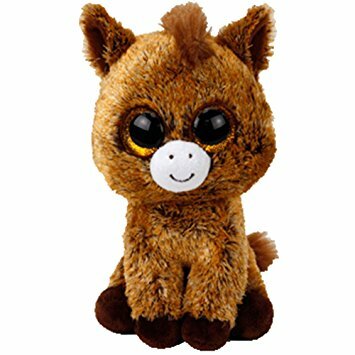 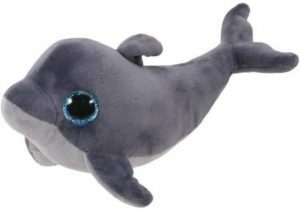 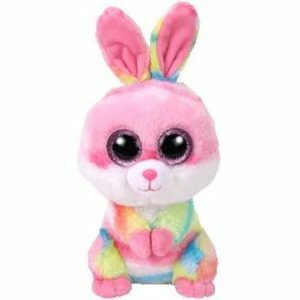 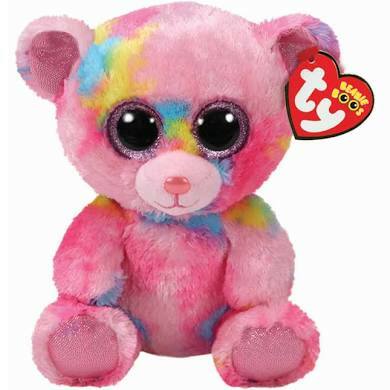 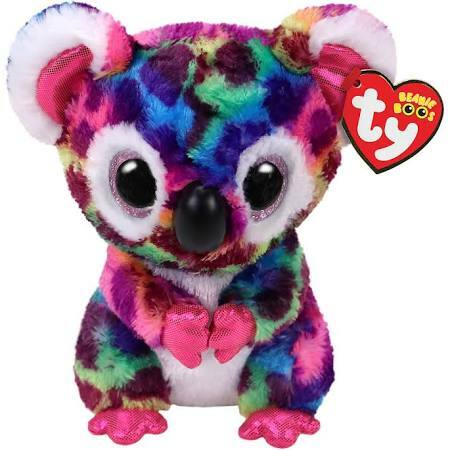 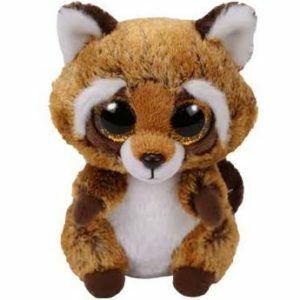 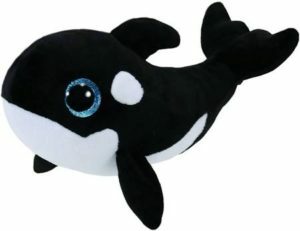 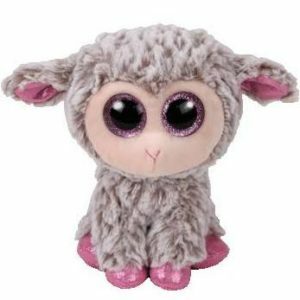 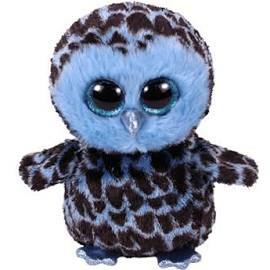 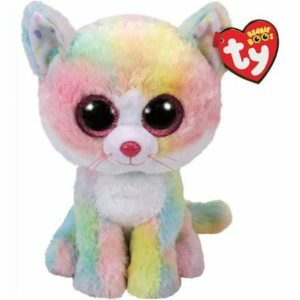 Check out NEW Beanie Boos here. 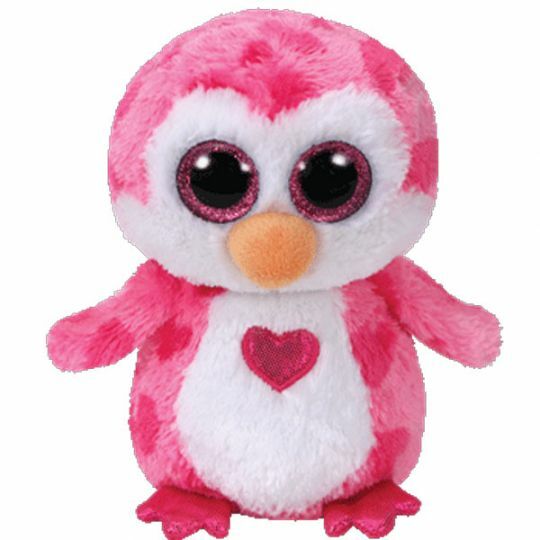 We have pictures, names, holiday specials and Claire's Exclusives. 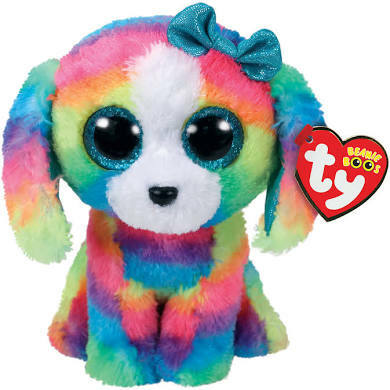 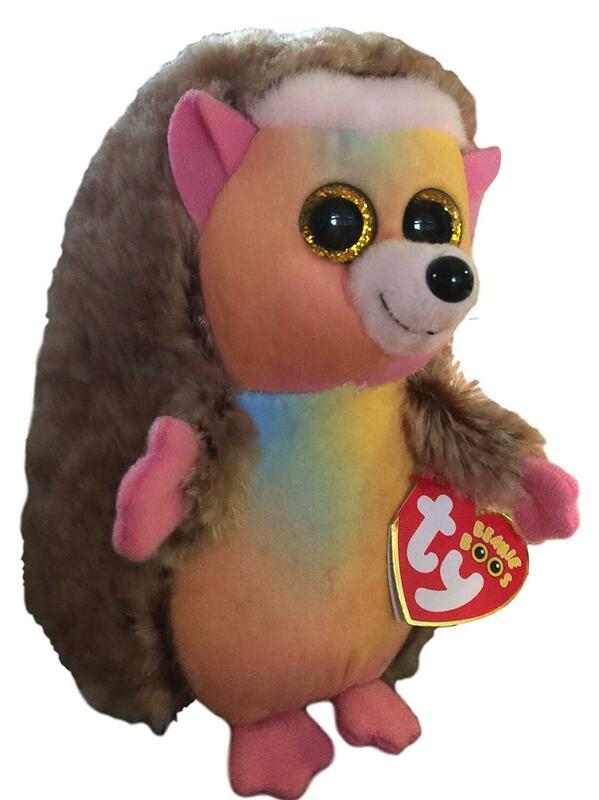 As new Beanie Boos are released, we'll add them.